One of the most used cheats is headlineeffects off. Unfortunately, it removes all plumbobs, social icons, club icons, information boxes and anything else related to the hover effects. 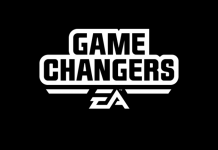 Here is a tutorial explaining how you can edit your game to show only the headline effects that you prefer! ❗ Please keep in mind that the Default.ini file will reset with every game update. 7) Save the file and the plumbobs/icons will no longer be visible in-game. 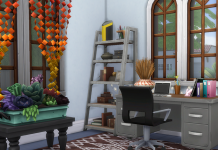 This is the current Sim that you are playing. Groups are made when a Sim travels with other Sims to a location or they are added to a group via interactions. Icons that appear over the Club members during a gathering. 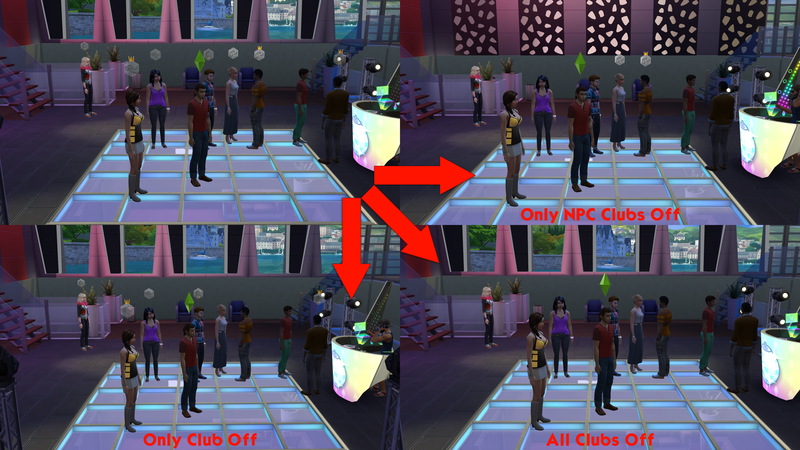 Clubs that your active Sim is not in a gathering with is called NPC Clubs and edited in the appropriate line. 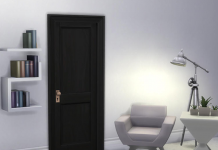 You can edit these to have only your active Sim’s Club icon show, only NPC Club icons show, or neither.